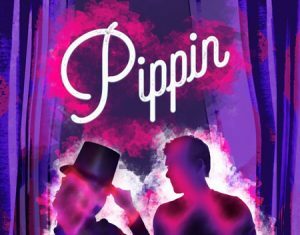 University High School theatre presents Pippin, the high-flying spring musical. Join us! We've got magic to do and it is just for you. Join us April 7, 8, and 9 for the magic.